Mr. Addis has gotten it right. He shows what self-publishing can be. He has written an exciting first novel, edited it well, designed the cover and done the leg-work to get it published. It is available for purchase now. The Eaton is the best kind of horror. Chapter One starts off feeling like a normal, contemporary novel. Sam and Sarah and a few friends are getting together to see Sam’s new purchase. 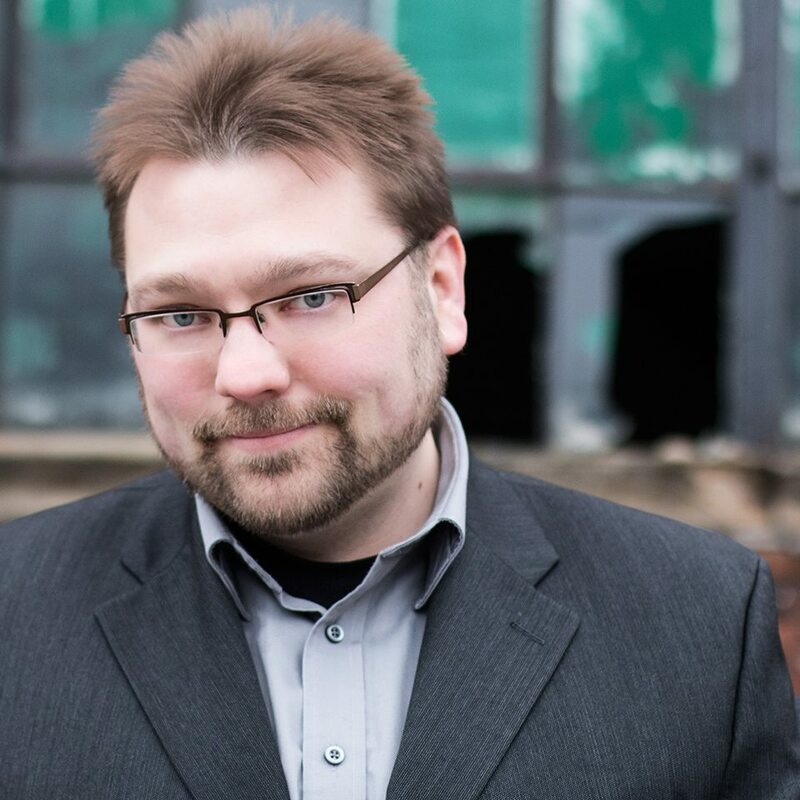 He bought an old train depot in Eaton Rapids and plans on turning it into a new hot spot. They discover a trap door, and decide to explore. They find an underground hotel that nobody had ever heard about. From this point on, Mr. Addis weaves the threads of the present with the past. He changes the point of view to the weekend of the top-secret, preview, opening of The Eaton, the fancy hotel built under the train depot in the early 1900s. The past and present twist together as Sam, Sarah and the rest of their crew discover what has been hidden underground, as well as what they have hidden inside of their own minds. The secrets that they have buried deep, that they never want to have to face, become real, and they have to deal with them, or die. Some of the images from their pasts are so vivid that I had to put The Eaton down for a few minutes, and let myself relax, take a few breaths, and then I could continue. This book is so well plotted, and the characters feel so real, that you will be as terrorized as they are. You will have to keep reading to see what happens next, even if you are afraid to find out. 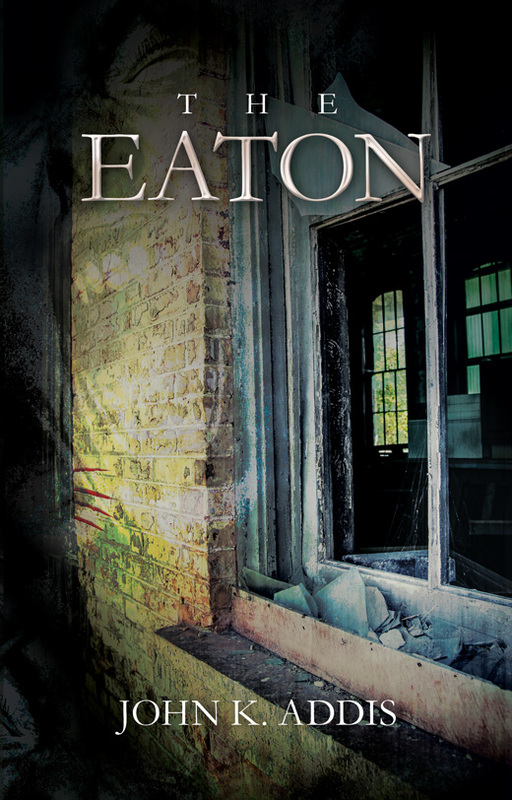 I Give The Eaton 5 Stars out of 5, and Two Big Thumbs Up! If you like to read Scott Sigler, early Stephen King, or Peter Clines, then this will be perfect. Wow! What an intense book. The Murderer’s Daughter is the best thriller that I have read this year. Usually I say that I couldn’t put a book down when it’s really good, well when I was reading The Murderer’s Daughter, I had to put it down. Just to give myself a break, to be able to take everything in, and to comprehend exactly what had just gone on. This book is really good! If you’ve ever read any Jonathan Kellerman books, then you know that he is known for his psychological thrillers. This one is just slightly different. 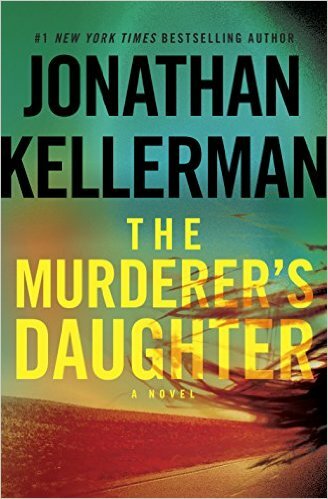 In The Murderer’s Daughter, Mr. Kellerman explores the mind of one person, Grace Blades. He puts you inside her head, both as she is growing up, and in the present, as she has to discover who wants her dead, and why. You learn about all the events and people who shaped her mind, and made her the person that she is today. You feel what she feels. You understand what she needs to do. Normally I wait to post my review of a book until the publication date, but The Murderer’s Daughter is so good, that I want to give you a chance to preorder it, so that you can start reading it next Tuesday, August 18th. I have links to Amazon and B&N at the bottom of this review. Go ahead and click on them, I don’t have anything to gain if you do, I’m not a shill. I give The Murderer’s Daughter 5 Stars out of 5 and Two Big Thumbs Up! If you want to explore the mind of a fascinating character, and maybe discover what it must be like to be subjected to terrible events that shape a young mind, then read this book. From the #1 New York Times bestselling creator of the acclaimed Alex Delaware series comes a tour de force standalone novel that illustrates perfectly why “Jonathan Kellerman has justly earned his reputation as a master of the psychological thriller” (People). Jonathan Kellerman is one of the world’s most popular authors. He has brought his expertise as a clinical psychologist to three dozen New York Times– bestselling crime novels, including the Alex Delaware series, The Butcher’s Theater, Billy Straight, The Conspiracy Club, Twisted, and True Detectives. With his wife, the novelist Faye Kellerman, he also co-authored the bestsellers Double Homicide and Capital Crimes. He is the author of numerous essays, short stories, scientific articles, two children’s books, and three volumes of psychology, as well as the lavishly illustrated With Strings Attached: The Art and Beauty of Vintage Guitars. He has won the Goldwyn, Edgar, and Anthony Awards, and has been nominated for a Shamus Award. Jonathan and Faye Kellerman live in California, New Mexico, and New York City. Their four children include the novelists Jesse Kellerman and Aliza Kellerman. Peter Clines has done it again. He starts you out reading a book, that you have a pretty good idea of where it’s headed. Then slowly you feel like something is wrong. It’s not quite what you thought. There are little things that bother you. You aren’t quite sure, but you begin to doubt things, and then all hell breaks loose. I loved reading and listening to Mr. Clines’ book, 14. So when Audible sent me an email that he had a new book out, I went to their site and got it. The narration works very well. Ray Porter has a voice that works for Peter Clines’ writing. He puts the story out into your brain, but never gets in the way. Mr. Clines knows how to twist a story. He gives you clues about what is going on, but you miss them, for a while. Then you start to wonder. You think, “Did I miss something? I think I remember something, but I’m not sure.” Then he continues into the realm of something else, he starts to bring in elements of horror, of creatures from another possibility. But it all feels so real, so logical, so possible. I loved The Fold. I had to go outside and do some extra chores, just so I could continue to listen to it. This is an example of a great audiobook. The story and narrator work perfectly. Together they become real. You can’t stop listening. I give The Fold 5 Stars out of 5, and Two Big Thumbs Up! 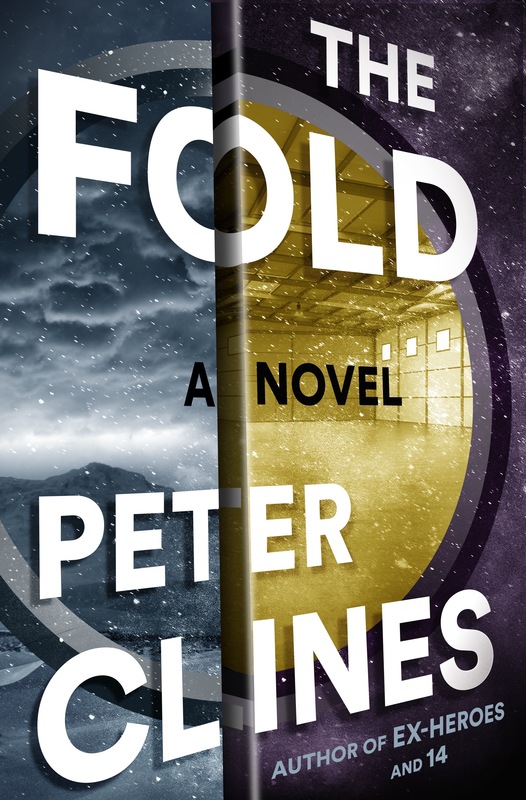 If you like a science-based story, set in the present, with just a touch of weirdness, and horror, read The Fold, or better still get the audiobook. He made his first writing sale at age seventeen to a local newspaper, and at the age of nineteen he completed his quadruple-PhD studies in English literature, archaeology, quantum physics, and interpretive dance. In 2008, while surfing Hawaii’s Keauwaula Beach, he thought up a viable way to maintain cold fusion that would also solve world hunger, but forgot all about it when he ran into actress Yvonne Strahvorski back on the beach and she offered to buy him a drink. He was the inspiration for both the epic poem “Beowulf” and the motion picture-Raiders of the Lost Ark-, and is single-handedly responsible for repelling the Martian Invasion of 1938 that occurred in Grovers Mills, New Jersey. Eleven sonnets he wrote to impress a girl in high school were all later found and attributed to Shakespeare. 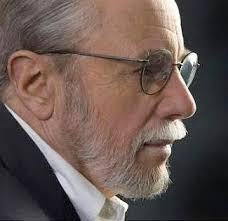 He is the author of numerous short stories, EX-HEROES, EX-PATRIOTS, –14–, THE EERIE ADVENTURES OF THE LYCANTHROPE ROBINSON CRUSOE, and an as-yet-undiscovered Dead Sea Scroll. I’ve read quite a few mystery books set in the 1950s, but none of them grabbed me as quickly as Night Life did. From the opening pages, Mr. Taylor had me. His descriptive language put me right into the era. I was in New York City in 1954. I was looking around and seeing real life. A life that I never really lived, but a life that I felt part of. Mr. Taylor gives you everything that you ever wished for in a piece of noir fiction. He has well developed characters with lives that you care about set in an authentic landscape. He has hard-hitting, straight forward action, that is mixed together with some of the most ruthless protagonists that you will ever meet. The story has many layers. It’s like an onion, and Michael Cassidy has to peel away the layers to get to the truth. He has to battle the F.B.I. and C.I.A. along with Russian agents and even Senator Joe McCarthy’s public hearings investigating the Communist threat in America. It is a path with twists and turns galore. This is one of the best books I’ve read in a long time. I give Night Life 5 Stars out of 5 and Two Big Thumbs Up! You must track this book down. If you read authentic hard-hitting mysteries, you are going to love this. I received a hardcover copy of this book from the publisher. 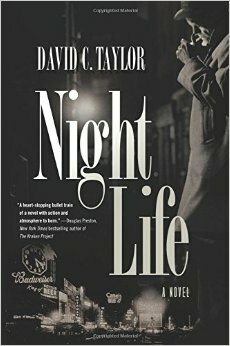 Night Life first of a transporting historical crime fiction series from David C. Taylor. Meanwhile, a mysterious, beautiful woman moves into Cassidy’s building in Greenwich Village. Is Dylan McCue a lover or an enemy? Cassidy is plagued by nightmares-dreams that sometimes become reality. And he has been dreaming that someone is coming to kill him. 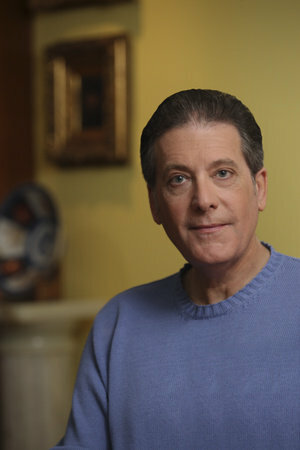 David C. Taylor, author of Night Life, was born and raised in New York City. He spent twenty years in Los Angeles writing for television and the movies. He has published short stories and magazine articles, and has had an Off-Broadway musical produced in New York. He now divides his time between Boston and the coast of Maine. I was so excited while I was reading SeveNeves, I kept bugging my wife. I’d tell her how great the story was and how I had to keep reading it just a little bit longer. But then I hit Part 3. I’m going to review this book as if it is two books. If you read Seveneves (Part 1 & 2), and then stop at that point, it is one of the best Science-Fiction disaster books you will ever read. It takes place in the near future. The events are realistic and believable. The story is done at the end of Part 2. The book could end right there and you wouldn’t feel like you were missing anything. You care about the characters, because they are complete, real people. You are happy with the story. It is complex, detailed, and satisfying. All the elements are there. It is a very fast read, because you won’t be able to put it down. You may as well decide that you won’t do anything else until you finish it. Just stop at the end of Part 2, and come back a week or two later and read the sequel, Seveneves (Part 3). So lets treat this book as if it was two separate books. 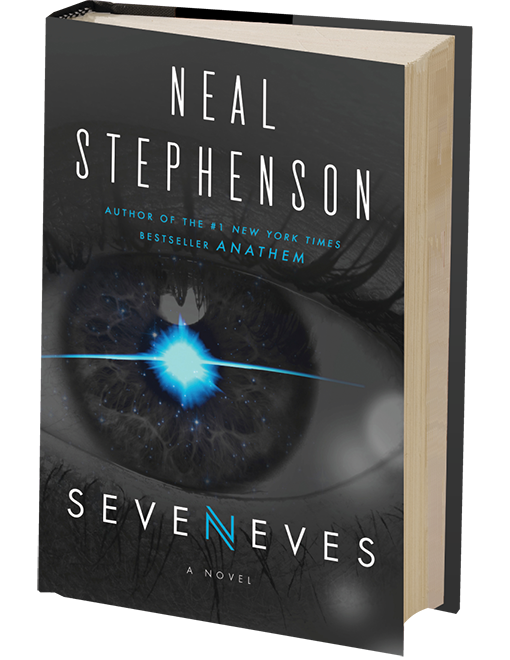 We will all agree that Seveneves (Part 1 & 2) is a great book. But what about the other book? Now if you are ready for Seveneves (Part 3), prepare yourself, Part 3 takes place 5000 years later. You really don’t care about the characters, because they are caricatures. The seven eves have borne seven human races that have gone on over those 5000 years to become nearly seven different human sub-species. They never had any interbreeding during the time when they were all confined together. Not very realistic. Maybe Part 3 is not a realistic Science Fiction story. Maybe it is supposed to be taken as an allegory, a comment on the human condition. That could be what Mr. Stephenson had in mind. That wasn’t what I was looking for. I wanted more of the fabulous, detailed, tightly written, engaging story we got in Seveneves, Part 1 & 2. I give Seveneves (Part 1 & 2) 5 Stars out of 5, and Two Big Thumbs Up! It is a great book! If you like a near future, hard science story, with fully formed characters, and a complex, detailed, exciting plot, then you will love this book. Read it in spite of Part 3. I may have to go back and read Part 3 in a few months. Maybe I will appreciate it more then. I hope that you are able to understand what I was missing when you read Seveneves. Born in Fort Meade, Maryland (home of the NSA and the National Cryptologic Museum) Stephenson came from a family comprising engineers and hard scientists he dubs “propeller heads”. His father is a professor of electrical engineering whose father was a physics professor; his mother worked in a biochemistry laboratory, while her father was a biochemistry professor. Stephenson’s family moved to Champaign-Urbana, Illinois in 1960 and then to Ames, Iowa in 1966 where he graduated from Ames High School in 1977. Stephenson furthered his studies at Boston University. He first specialized in physics, then switched to geography after he found that it would allow him to spend more time on the university mainframe. He graduated in 1981 with a B.A. in Geography and a minor in physics. Since 1984, Stephenson has lived mostly in the Pacific Northwest and currently resides in Seattle with his family. 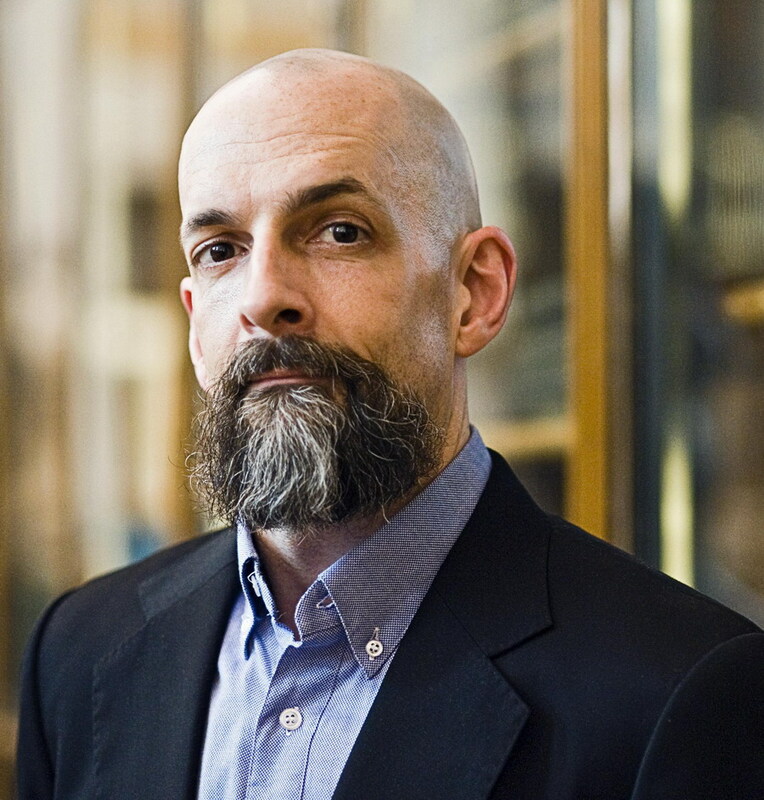 Neal Stephenson is the author of the three-volume historical epic “The Baroque Cycle” (Quicksilver, The Confusion, and The System of the World) and the novels Cryptonomicon, The Diamond Age, Snow Crash, and Zodiac. He lives in Seattle, Washington.